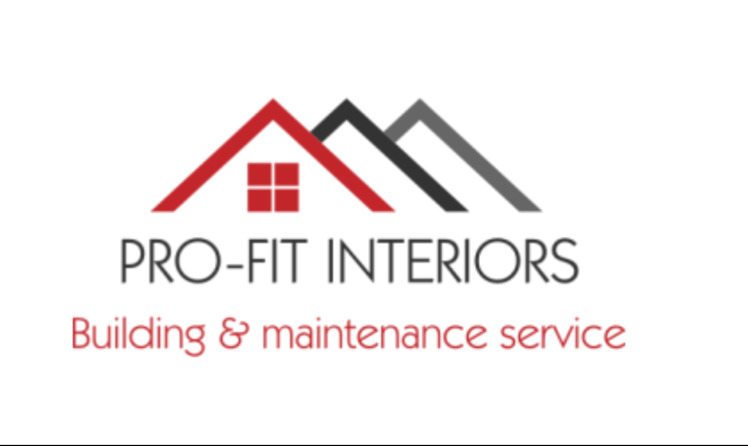 Search for a local Builder in Staffordshire below or alternatively you can post your job so they find you! 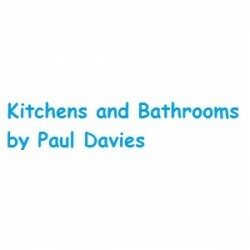 Kitchen Installation & Supplies, Builders, Bathroom Installation in Stafford, Staffordshire. 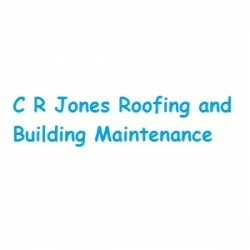 Roofers, Builders, Fascias, Soffits & Guttering in Crewe, Cheshire. 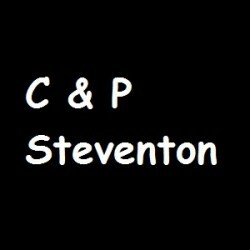 Painters & Decorators, Property Maintenance, Tiling Contractors/Tilers in Rugeley, Staffordshire. 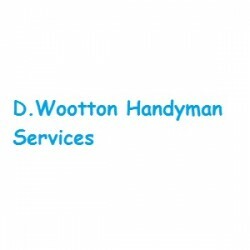 Builders, Property Maintenance, Handyman in Stoke-on-Trent, Staffordshire. 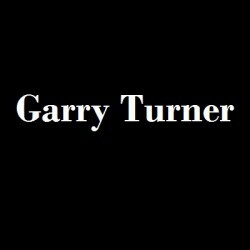 Bathroom Installation, Builders, Building Refurbishment in Worcester, Worcestershire. 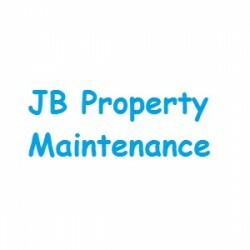 Builders, Property Maintenance in Sutton Coldfield, West Midlands. 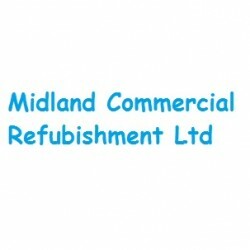 Property Maintenance, Builders, Building Refurbishment in Walsall, West Midlands. 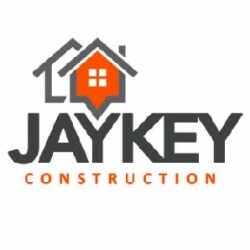 Builders, Building & Extensions, Building Refurbishment in Ludlow, Shropshire.